Well, while going through all ten of my previously published books during the transition from CreateSpace to KDP Print, I realized something. I’m really, really bad at keywords. I mean, pitiful. Part of the reason for that is that I can’t ever recall searching for fiction with a keyword. Non-fiction, yes. But . . . that’s just not how I find my next read. So I haven’t given it the attention that I possibly should have. That’s something I can–and should–do something about. I’ve bought one e-book on the subject and started working through it, but I’m not entirely sold on the methodology. The method proposed is cheap–well, unless you count the opportunity cost of the time spent on it, anyway. And it sounds reasonable, but . . . . The method so far–caveat, I haven’t finished the book yet–consists of making an exhaustive list of possible keywords or phrases and then searching to determine 1) how many other books turn up on that keyword search and 2) what the sales ranking of the top paid book on the list is. The idea being that if there are fewer results, a given book will have less competition and be more likely to place highly–on the first or second page–of that search. And that if the top sales rank is good, that might be a worthwhile thing to do. It doesn’t account for the fact that some keywords–though they may be horrible as search terms–are necessary in order to place a book in a certain category. On Amazon, there are some sub-genres that can only be accessed through specific keywords. 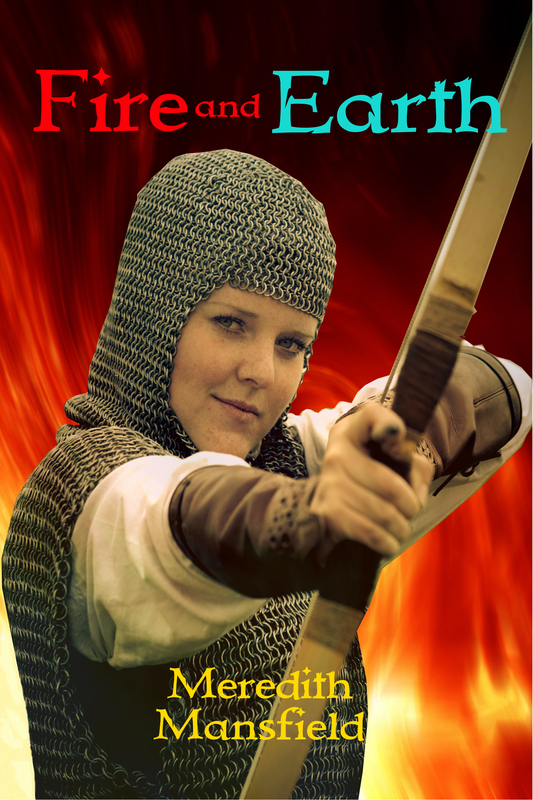 For example, you can’t choose to put a book in the Sword and Sorcery category directly. It’s necessary to use either “sword”, “sorcery”, “magic”, “dragon” or “quest” as a keyword in order to place a book in that sub-genre. And those keywords should probably be avoided if a book doesn’t belong in that category. It takes a heck of a lot of time. Time I could be writing. If my list of possible keywords is still awful, will this actually return the best results? Or only the least bad? Some keywords are just going to return things that really aren’t direct competition. For example, if I use Hercules as a keyword for BECOME: TO CATCH THE LIGHTNING, which is an epic fantasy inspired by the legend of Hercules but not a retelling, I’ll get results from books on mythology, other fantasy stories that are more literal retellings of the legend, and, interestingly, Agatha Christie’s Hercule Poirot mystery series. It doesn’t–as far as I’ve gotten, anyway–account for how many people are using that keyword in their search. That top-rated book may be getting found in some other way entirely. 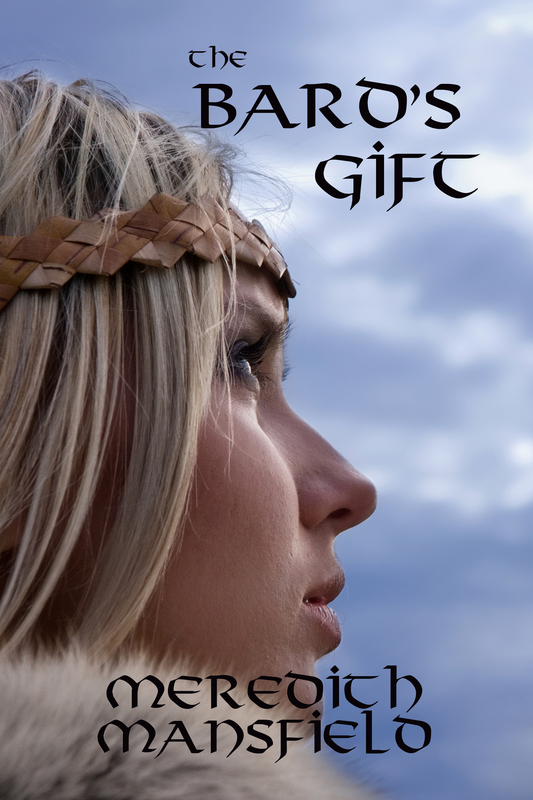 This last makes me think of one of my books, THE BARD’S GIFT (which I usually refer to as TBG). 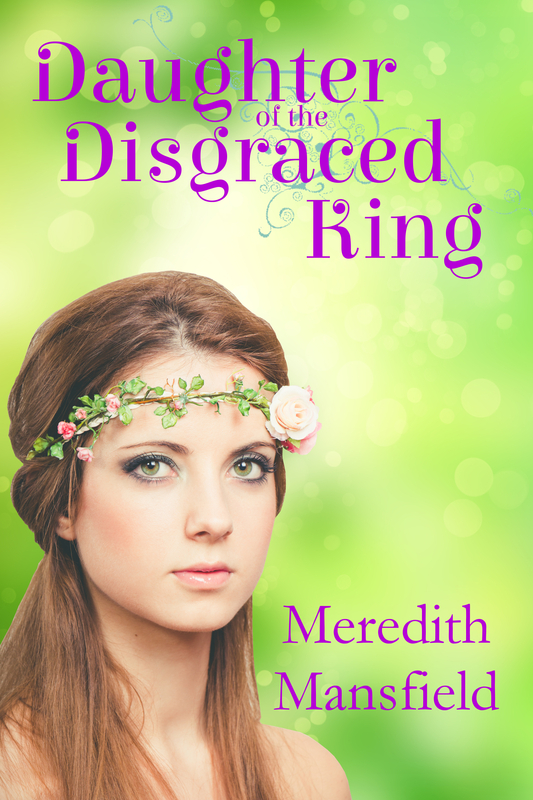 TBG is deliberately placed in one of those sub genres that has to be accessed by Keywords. In this case, that’s Kindle ebooks–>Teen and Young Adult–>Science Fiction and Fantasy–>Fantasy–>Myths and Legends–>Norse. As of this morning, TBG was ranked 105 on this list. This category has only 595 entries and the top book in it has a very, very good sales rank. Now, TBG, at 105, is not on the top 100 list. But it is in the top 20 percent. Now, the thing about TBG is that I have sold 251 copies since it was published in 2014. Not exactly my top seller. I haven’t checked it’s exact sales rank, but I think it’s safe to assume it’s not a good number. This suggests to me that an analysis based solely on number of entries and sales rank of the top entry is . . . insufficient. Nothing to do but keep trying, I guess. 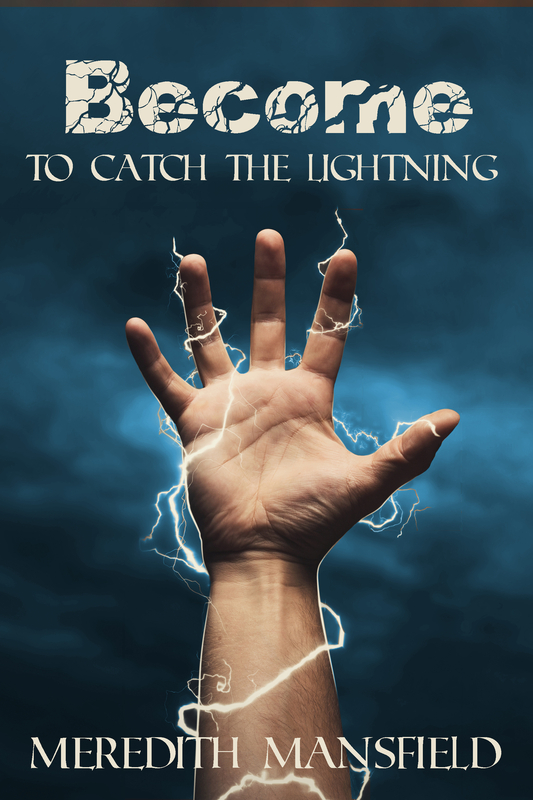 I’m currently working on getting the back matter links in my other published works updated for the link to BECOME: TO CATCH THE LIGHTNING, at least on the Amazon versions. It’s fiddly little housekeeping stuff–which tends to mean that I do a book or two and then go off and do something else. But it needs to be done. It also serves as a nice buffer before I turn back and start the polishing edit on BECOME: TO CATCH THE LIGHTNING. The revisions are done, but a few days of not looking at it will help me come back to that with fresher eyes. At some point soon, I’ll have to go back and do the same for the those books that have also been published through Draft2Digital. Which, thankfully, isn’t all of them. The reason I’m not doing that at the same time I do the Amazon book–besides saving my sanity–is that I would like to include a link to D2D’s author page, which is a relatively new feature. I couldn’t say that for the D2D author page, though. See, their author page draws it’s content from both D2D and books2read (same company), which is actually good. It means they also pick up the books that are currently still exclusive with Amazon. But, there’s a hitch–or three. The first is that if I’ve already created a custom link for a book on books2read before publishing it through D2D, D2D apparently creates a whole new link on books2read. Which means many of my books were listed twice. 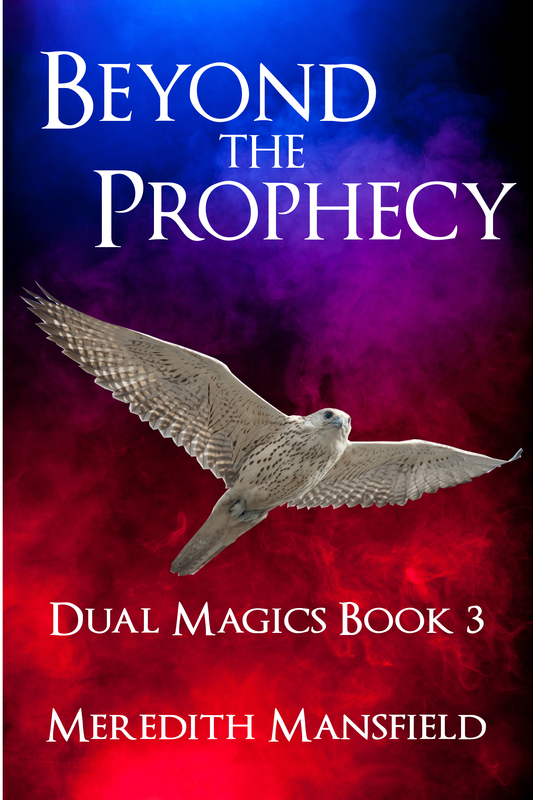 I think I’ve got that mostly fixed, although some (but not all) of the Dual Magics books appear both in the series group (which is a nice feature) and mixed in with the non-series works in the bottom row. I haven’t figured out how to fix that one yet. Not a deal breaker, but . . . . I really like the series feature, especially since it puts the books in the right order. (Everything else is alphabetical.) But D2D only knows which books belong in the series based on the information provided when a book is published through D2D. Which means, for example, that there is no series grouping for the BECOME series, yet. 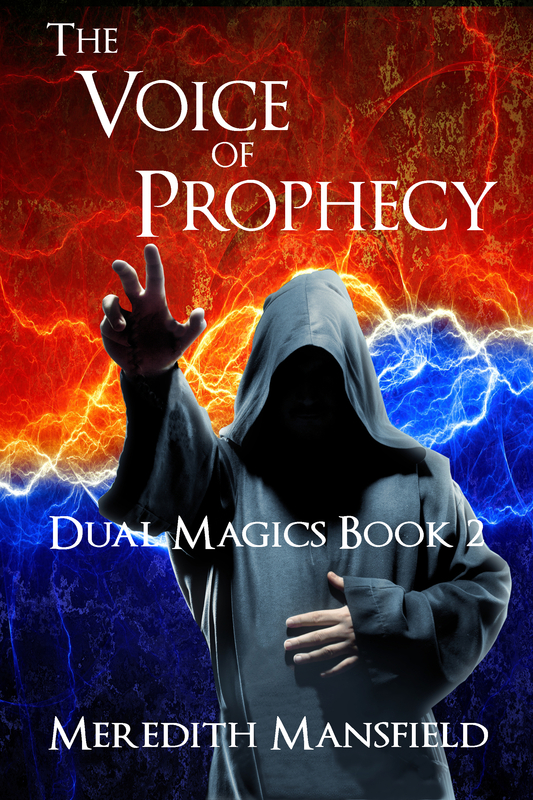 I will be publishing BECOME: TO CATCH THE LIGHTNING through D2D when I have a final version. But I won’t be able to publish BECOME: BROTHERS on D2D until it’s exclusive term on Amazon ends at the end of June. 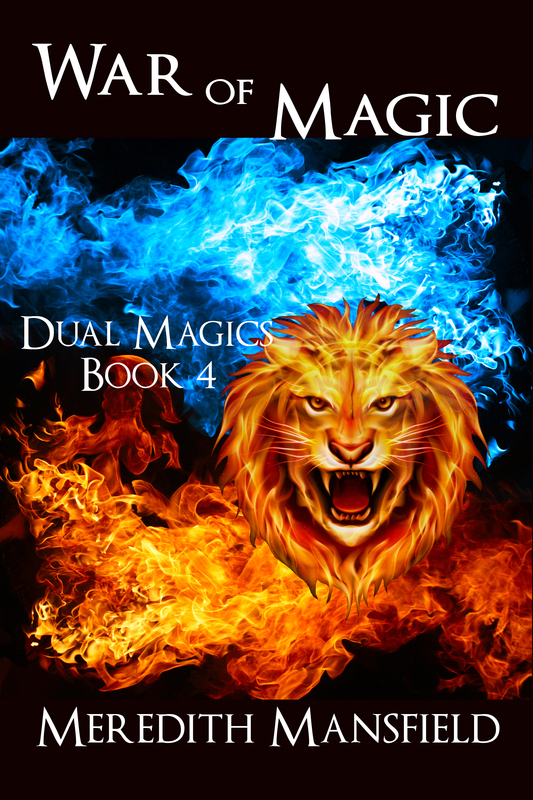 It also means that I can’t get “Becoming Lioness”, which is a Dual Magics short story, in the Dual Magics group. Because “Becoming Lioness” is still exclusive with Amazon and has to stay that way. Because it’s included in BY SWORD, TALE, OR MAGIC, which is a boxed set of three stand-alone novels that I’ve left in Kindle Select, for now. But the real kicker is the one I’ve just run across. I can’t find anyway to get an external link to that author page that I can share with readers, like the one above for Amazon. Which kind of defeats the purpose of having an author page. I’ve sent an email to books2read, which is where I have to go to access the author page (took a while to figure that out). So, that’s on hold, for the moment. No point in updating the books twice if I can help it. 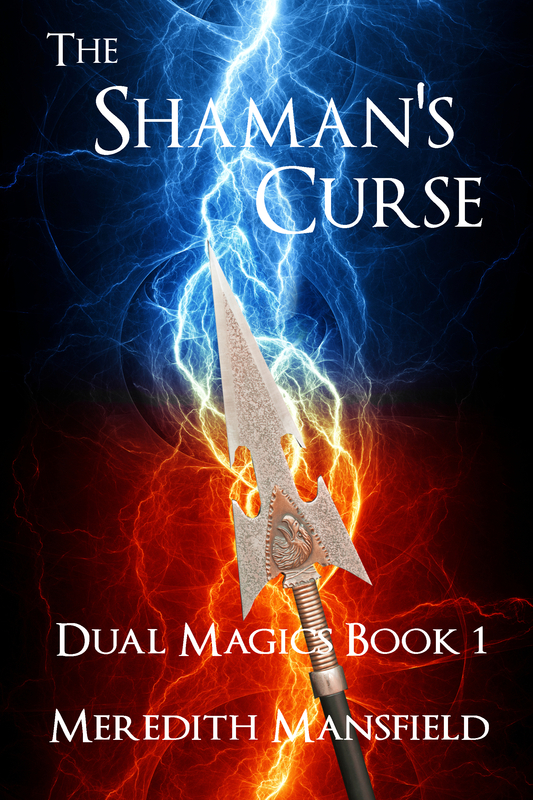 to work on the blurb for THE SHAMAN’S CURSE. It focuses a little too much on the girl. Not that she’s unimportant–far from it. But, it doesn’t exactly communicate that this is the first book in an epic fantasy series. Vatar risked his life to try to save his friend–and failed. Now he has an implacable enemy in the shaman, who blames Vatar for the death of his only son. He’s forced to flee his home, at least until the shaman’s thirst for revenge cools. Taking shelter with his mother’s people in one of the coastal cities, Vatar learns more than he bargained for. He agreed to learn to work iron and steel, but he never suspected to find a magical heritage as well. And that’s a problem. A huge problem. Because unlike their own Spirit magic, his people regard the city magic as the work of Evil Spirits. If the shaman ever found out about this, it could be the weapon he needs to destroy Vatar. And yet, finding a way to accept the other side of his heritage may be the only way Vatar can ultimately defeat his enemy and win more than his freedom. I’m sure this one is still far from perfect. But it hopefully does a better job of communicating what kind of story this is.